Elections in Uganda are coming up in February and March. Since I joined the US State Department’s Smart Traveler Enrollment Program (STEP) I’ve received several election-related security messages. The safari doesn’t reach Uganda until March, so we will miss most of the election hubbub. Ugandan general elections are held on February 18 and local elections between February 24 and March 10. During Uganda’s general electoral period from February through March, the State Department is urging US citizens to exercise “caution”. As usual they recommend avoiding political rallies, polling centers, demonstrations, and crowds. 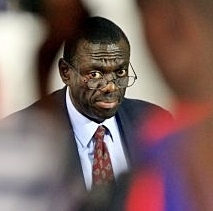 For the last 15 years Kizza Besigye challenged the Uganda’s incumbent president but declared defeat. This year the physician and retired colonel is running on the ticket of the largest opposition party, the Forum for Democratic Change (FDC). Besigye spent time in jail after he was arrested and charged with multiple criminal offenses committed during previous presidential campaigns. 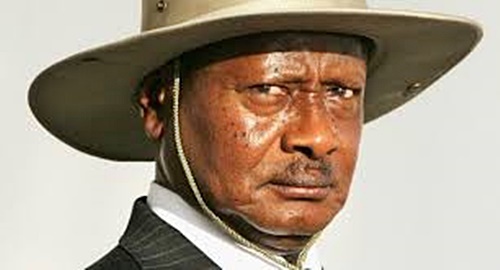 In 2006 he rejected the outcome of Uganda’s presidential election. 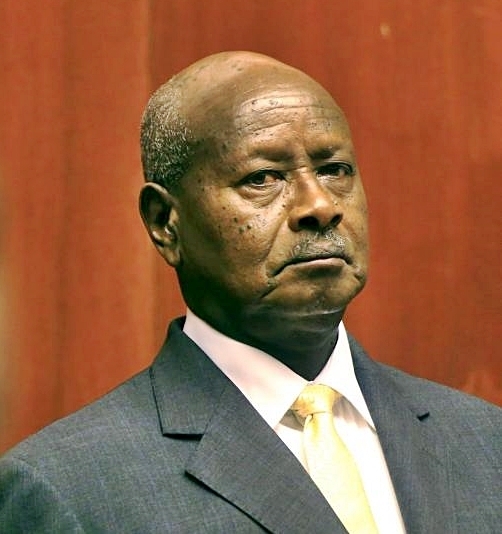 The Supreme Court upheld Museveni’s re-election, despite finding electoral irregularities including bribing, threats, violence, and preventing citizens from voting. 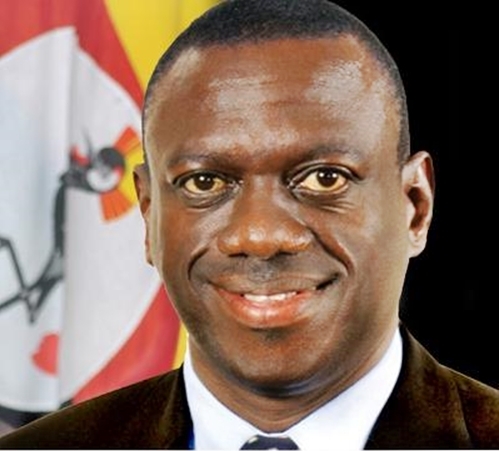 In the run-up to February 2016 elections, Besigye has been prevented from addressing political rallies. 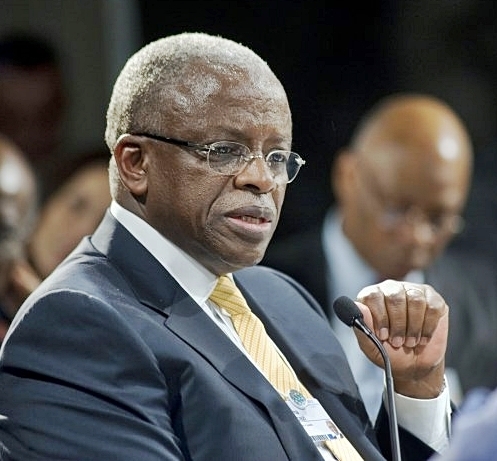 Former Ugandan Prime Minister John Patrick Amama Mbabazi is another political rival of President Museveni. Mbabazi calls his movement for the presidency “Go Forward” and asks the Ugandan people “Do you want a change, or do you want more of the same?” A familiar political tactic…. 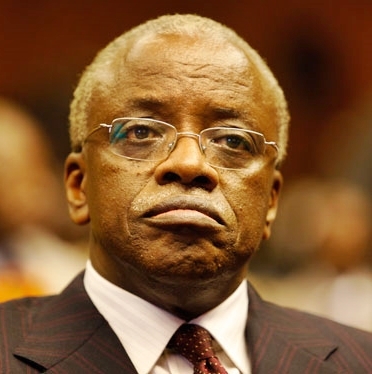 After he announced he would run against President Museveni, Mbabazi was fired from his prime ministerial role. Like Besigye, he is not allowed to speak at public rallies and was arrested at least once in the run-up to the election polls. During the last two months, President Museveni has spent $7 million on his re-election campaign. President of Uganda since January 29, 1986, if he wins the 2016 election it will be his fifth term in a row giving him over 30 years as Uganda’s president. Museveni is no stranger to political turmoil. He was involved in rebellions that toppled Ugandan leaders Idi Amin and Milton Obote. This entry was posted in Africa, Uganda and tagged Amama Mbabazi, Dr. Kizza Besigye, Forum for Democratic Change (FDC), Idi Amin, Incumbent President Yoweri Museveni, John Patrick Amama Mbabazi, Milton Obote, National Resistance Movement (NRM), Uganda Elections, Uganda’s General Electoral Period, Ugandan Federalist Demands, US State Department’s Smart Traveler Enrollment Program by suemtravels. Bookmark the permalink. Oh dear, it does seem too familiar but better to vote than not and good to see some coverage of this.